Colonia, Yap. World class technical officials in volleyball and baseball will be in Yap for the 2018 Micro Games, announced Jim Tobin, secretary general of the FSM National Olympic Committee. 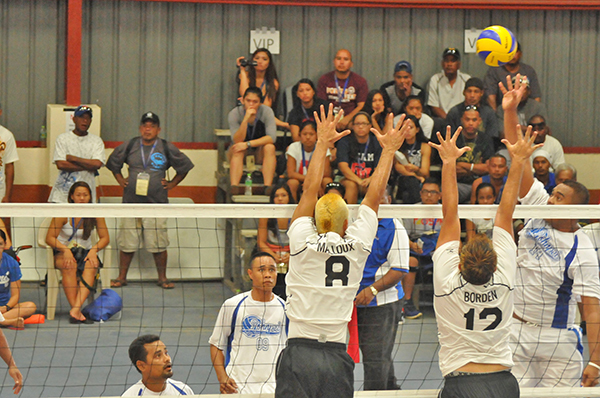 Supported by a grant from the U.S. Olympic Committee, volleyball referee Hansen Leong and baseball referee John Thomas Flanagan, have been nominated by USA Volleyball and USA Baseball respectively to work with the Micronesian referees and umpires to improve their officiating during the Games that will take place July 15 to 27 in Yap. “We are very fortunate to have these two certified pros who have participated in world championships provide their expertise during the Games,” said Tobin. “It’s going to be a great learning opportunity for the Micronesian officials as well as the athletes."